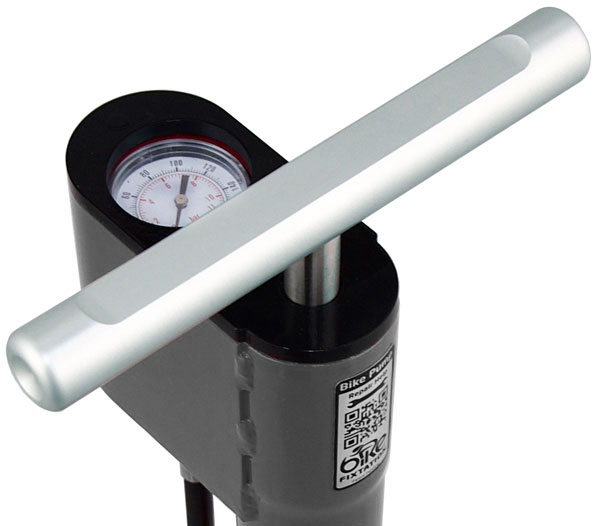 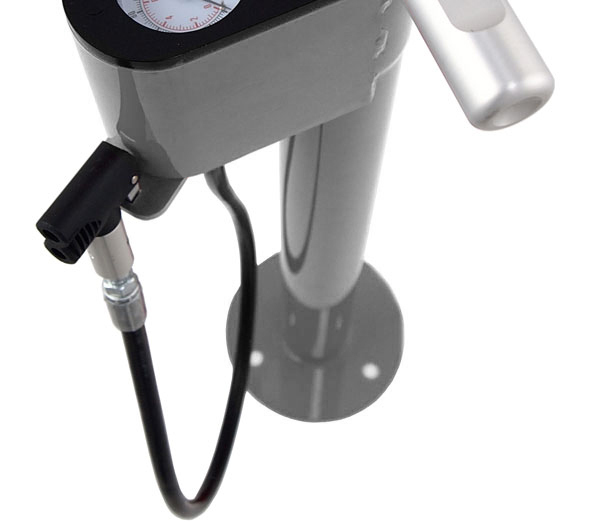 The Indoor Bike Pump provides cyclists with a convenient facility to pump up deflated tyres. This heavy duty and easy use product features a solid stainless steel piston rod, smash proof gauge and braided steel hose providing maximum theft resistance and making it resilient to frequent use. The pump head is compatible with both Presta and Schrader Valves, perfect for any type of bike. 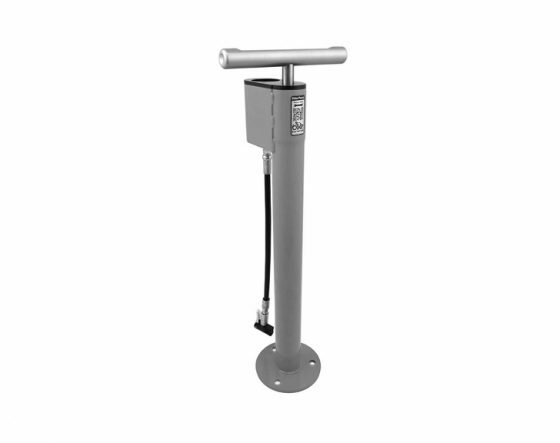 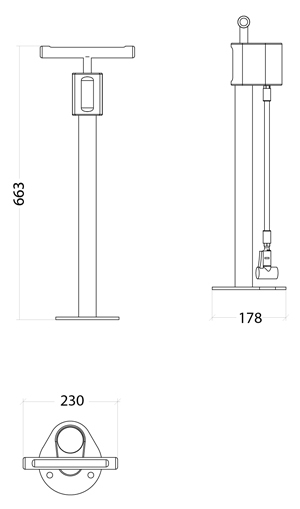 The Indoor Bike Pump is designed to be bolted to a concrete surface for stability and security. 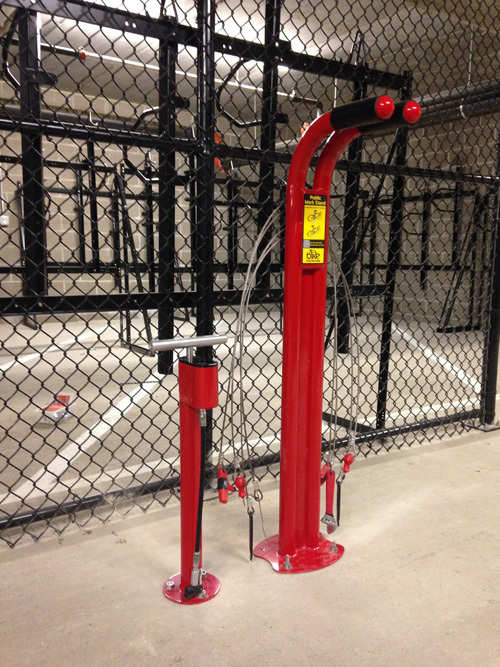 It is also a great accompaniment to our Public Bike Repair Stand.